As we’re approaching mid-2017, it is time for marketers and SEO experts to review their strategies, plans, and even the tools that they used in 2016. It is the right time to analyze your plan of action and the SEO tools you will need to run successful SEO campaign in the coming year. Listed below are five essential tools out of a vast majority, shared by professionals and experts from Kentucky Indiana Web Group that you will need to manage different categories of your SEO plans. 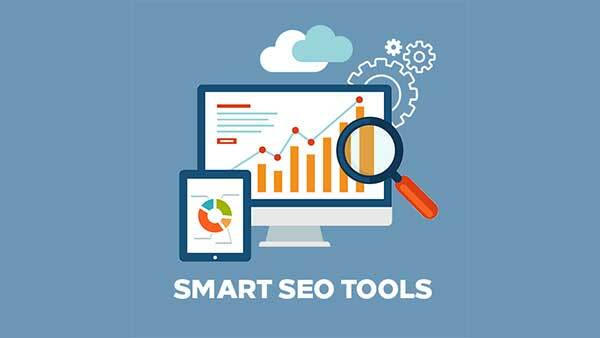 If you are looking for a free SEO tool that can suggest keywords than user suggests is an excellent choice as it comes up with a detailed keyword list by using a number of services. 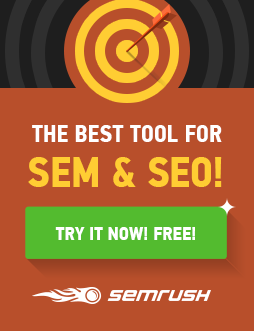 The paid version of SEMrush is more insightful and allows you to choose from a vast data. A free version is also available but if you really want to stand out, then it is better to make use of the paid version which allows you to find out which keywords your competitors are ranking for. For those who are interested in PPC in Louisville SEO, they are also able to know the value of the keyword and be aware of the landing pages as well. One of the major factors of SEO and marketing is the rankings in a search engine. It is important for all brands and businesses to find out in which position their site stands. Monitoring your ranking also helps you to calculate the statistics regarding your online marketing strategies including maximization in ROI and gaining quality traffic as well. This top notch SEO tool by Google allows you to keep an eye on a website&rsquo;s performance and it is free. The option of Search Traffic and Search Analytics let you see a list of keywords you currently ranking for. You can then target the right set of keywords to let you come up on page 1 of SERPs. The importance of content is undeniable to any SEO or digital marketer. Along with all the other strategies, it is of utmost significance to have high-quality content in a reasonable quantity to make your mark online. 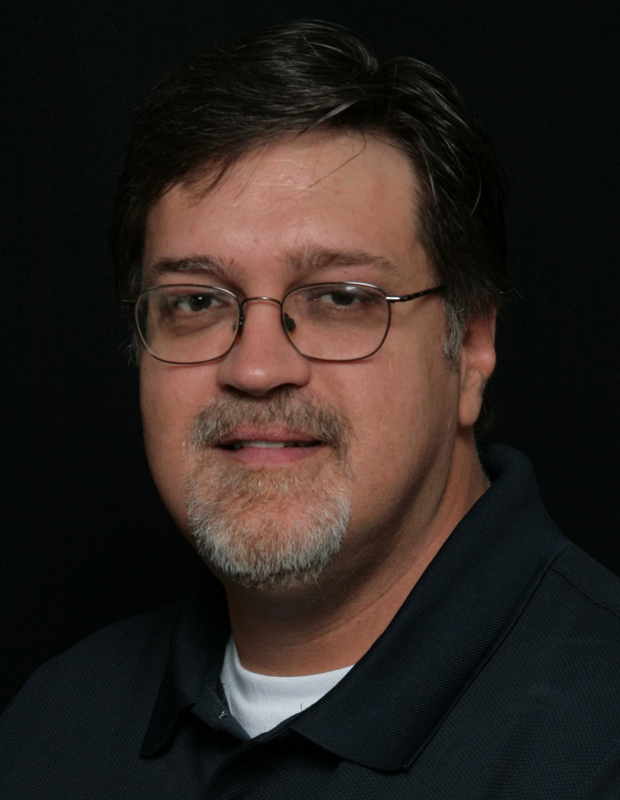 Old and outdated content can prove to be a hidden treasure cove for content writers. With the use of this free tool, content writers can find out and read some old content. If some of the things are still relevant or newly updated regarding them are out in the market, the old content can be given a makeover to give it a fresh look. 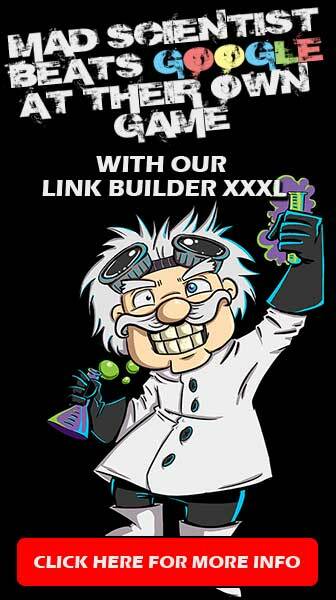 Moz SEO Toolbar & Majestic Backlink Analyzer Extensions. Both these extensions from Moz and Majestic are essential for inspection of a site. 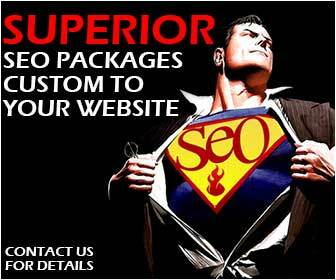 These extensions allow you to gain imperative SEO information about the site instantly when you visit it. The SEO tools discussed above are just some of the tools that you will definitely need in the New Year. However, there are much more available online and everyone had their own preferences, though these are good enough to get you on the right track.